Why is there so much romance about seeing behind the scenes at TVC? This piece was for the 7th December edition of Saturday Superstore in 1985, which means it’s only about two months since the Broom Cupboard first appeared on air. Monday 9 September 1985 saw the introduction of a new presentation format between afternoon children’s programmes on BBC1. An in-vision presenter was hired, bringing the Corporation up to date with rival ITV which had linked its children’s output in this way since February 1983. But the BBC service differed in one major respect – it was live. 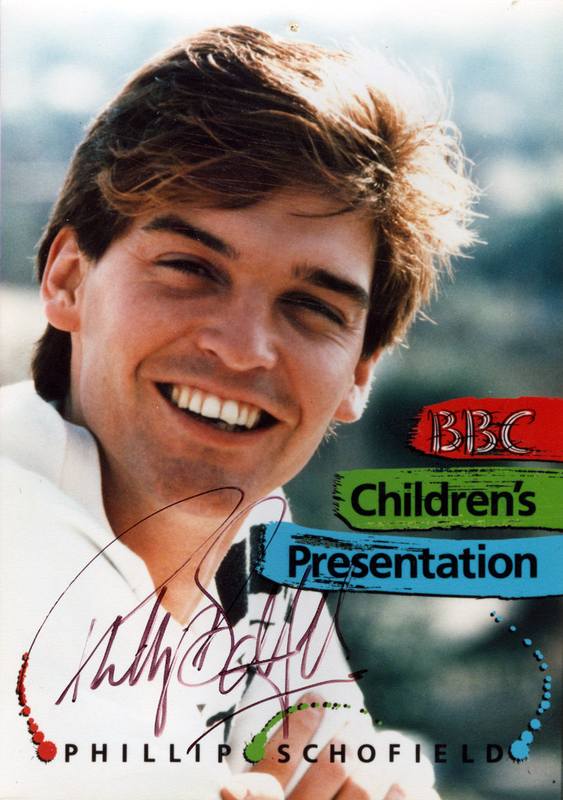 Officially titled BBC Children’s Presentation, the service was originally abbreviated on air to BBC Children’s, although this was quickly changed to Children’s BBC. 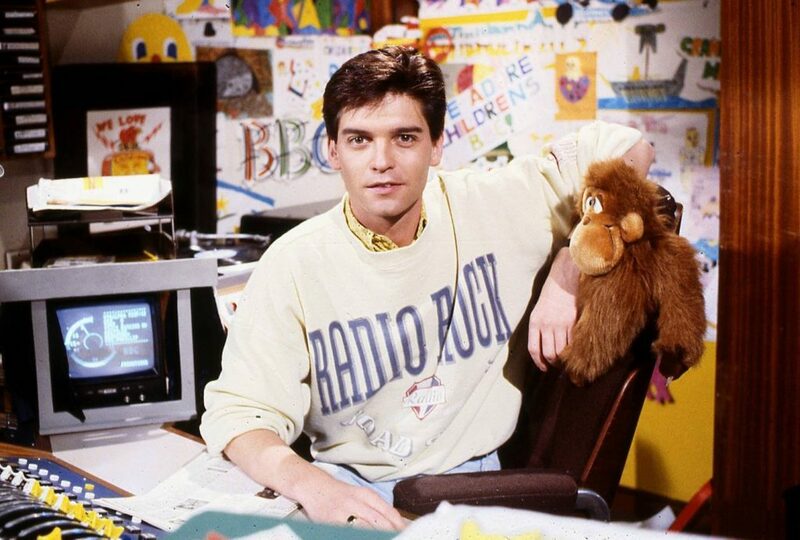 The presenter was Phillip Schofield. who had recently returned to the UK (he was born in Oldham and grew up in Newquay) after several years of living in New Zealand. Although he was unknown here, he was rather more famous there, as a presenter of children’s and young people’s programmes, in particular a series called Shazam! Children’s BBC was produced on a shoestring budget and although two small studios were available within the Presentation department at Television Centre, the expense involved in their daily operation would be prohibitive. And so Children’s BBC was presented from a continuity suite, a small room adjoining the BBC1 Presentation Control Room (officially known as Network Control One, or NC1. This suite was the usual home of the continuity announcer, who would announce programmes out-of-vision and do his or her own vision mixing. A single, locked off camera was installed, and this tiny room was home to Children’s BBC for nearly ten years.